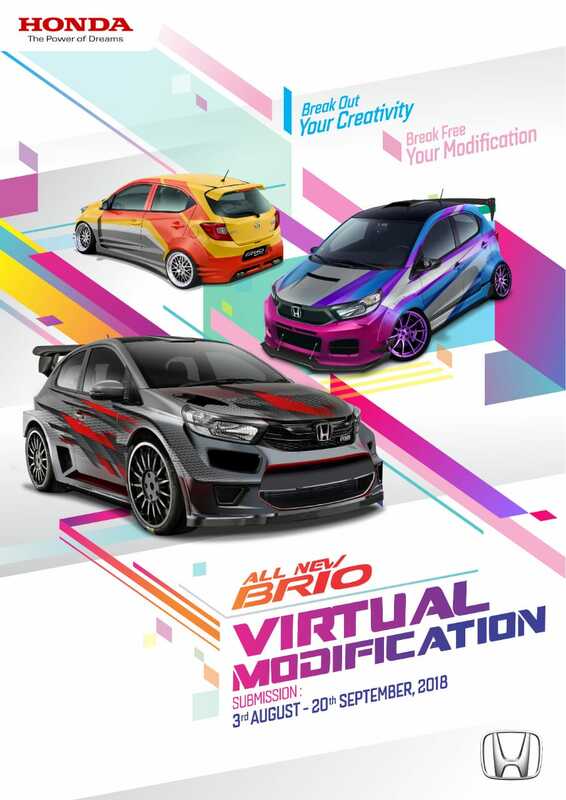 Ahead of starting deliveries (expected to take place in October), Honda of Indonesia is hosting a contest inviting car enthusiasts to create virtual modifications on the new 2018 Honda Brio. The company says the changes can range from an off-road focused Brio to other genres like street racing, JDM style, stance, etc. The 2018 Honda Brio continues to offer the 1.2-liter i-VTEC petrol engine with 90 PS and 110 Nm in Indonesia. PT. Honda Prospect Motor has also released the above image to motivate designers to partake in the competition. 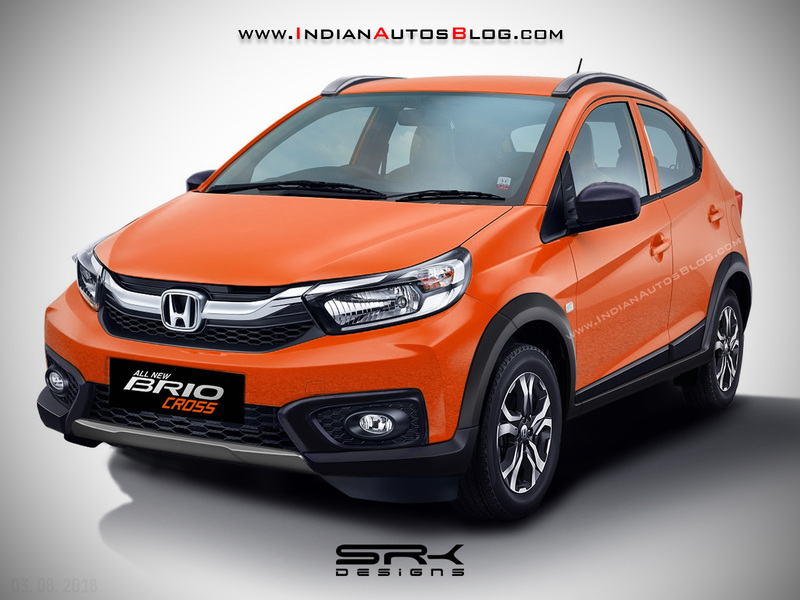 Notably, the previous Brio was a favorite among tuners and studios in Asian markets for its low price, and the unlocked potential offered by the 1.2-liter i-VTEC petrol engine. The second generation Brio continues with this engine, delivering 90 PS and 110 Nm of torque, paired to a 5-speed manual or CVT. The 2018 Brio has also grown from its predecessor, measuring 175 mm longer with 60 mm having gone to increase the wheelbase. Honda's entry-level product gets redesigned headlights with LED daytime running lights, diamond-cut alloy wheels, a conventional bootlid (as compared to the previous model's all glass tailgate), a 6.1-inch touchscreen entertainment system with Bluetooth connectivity, automatic climate control, tilt steering, dual front airbags, ABS, EBD, rear parking camera, rear wash wipe, speed sensing auto door lock, and a sporty styling kit (on the Brio RS variants). Shoeb R Kalania envisioned a cross variant on the new Brio, given Hyundai and Maruti are intrigued about small hatchbacks with crossover styling. The 2018 Honda Brio is available in Indonesia in S-MT, E-MT, E-CVT, RS-MT and RS-CVT grades, with prices ranging from IDR 132,500,000-180,000,000 (INR 6.29 lakhs to INR 8.54 lakhs). A question mark hangs on the new Brio's Indian launch as the carmaker has not announced new investments in the entry-level segment.